A plant based diet has been shown to be healthy, kind to the environment and animal welfare. 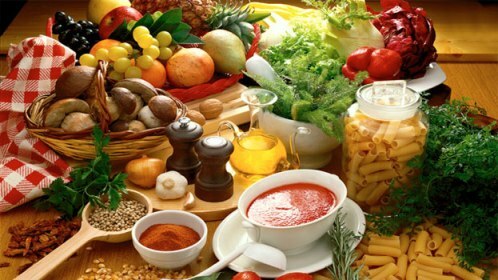 Hundreds of studies have shown that the vegetarian diet (no meat, fish or poultry) or the Mediterranean diet (rich in fruit, vegetables and nuts with small amounts of fish and meat) can help with weight control, prevent diabetes, lower bad cholesterol (LDL) and decrease the risk of heart disease and cancer. Visit Harvard Health Publications or Physicians Committee to learn more about becoming a vegetarian. Visit Kristina’s Kitchen to find recipes and information from a local resource. Also visit The Vegetarian Resource Group to find vegetarian information and links.